TubeNet • View topic - PRICE WAR ON CHINESE TUBAS !!! 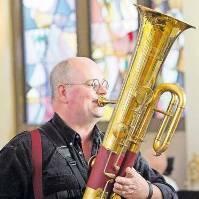 PRICE WAR ON CHINESE TUBAS !!! Many Chinese tubas' prices are either now or will-soon-be higher. As you can see, the Chinese exporters/distributors are COMPETING with each other to CHARGE YOU MORE. Don't let them them/us get over on you, and don't be fooled !!! Pay the most you can, and don't allow yourself to be cheated by paying "old" lower prices !!! Re: PRICE WAR ON CHINESE TUBAS !!! Chinese prices are getting high. 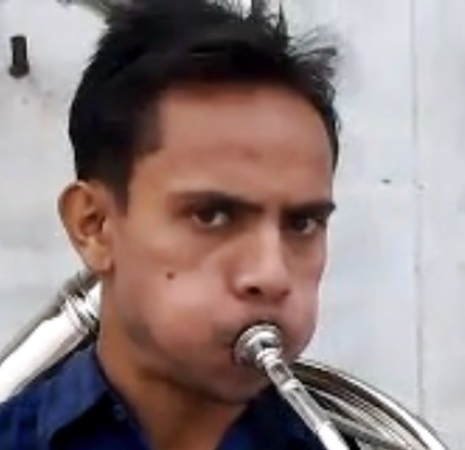 At this point you might as well wait for the Indian tuba market to take over. 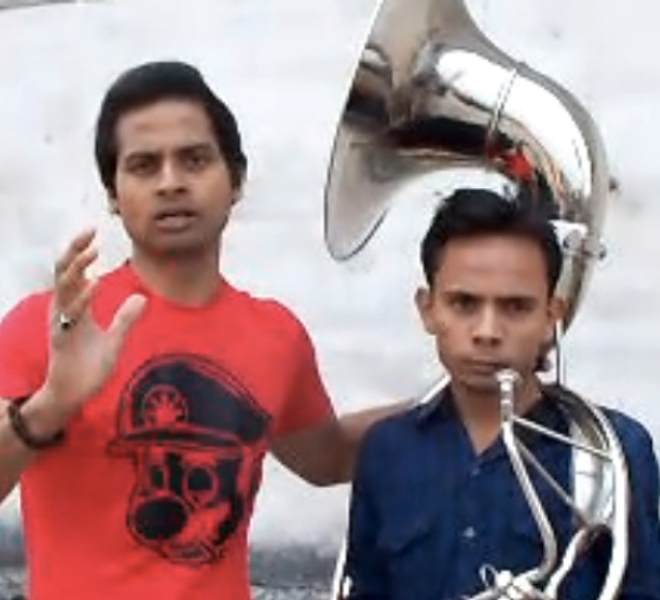 Tubas named after Hindu gods will be awesome. Like the 7/4 FF contrabass Shiva the Destroyer for only $3500 in pure brass chrome polish! Ken Crawford wrote: Chinese prices are getting high. At this point you might as well wait for the Indian tuba market to take over. Tubas named after Hindu gods will be awesome. Like the 7/4 FF contrabass Shiva the Destroyer for only $3500 in pure brass chrome polish! 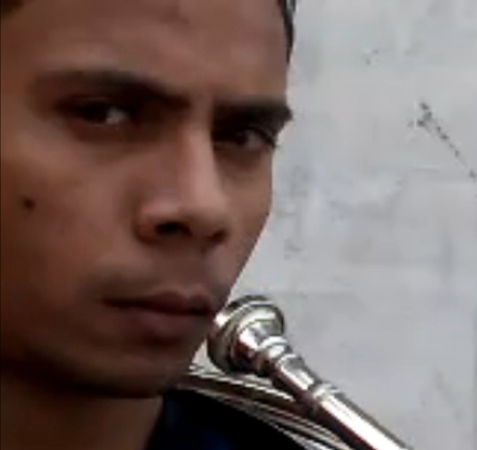 Why playing pure brass? The future is steel-less stain! Only this gives the right sound for conquering the world! Ken Crawford wrote: At this point you might as well wait for the Indian tuba market to take over. He knew it, too, poor fellow. I bet he just wanted to be allowed to go back inside that sweat shop and to stop being "noticed" by anyone. "Pay me. Leave me alone." Ken Crawford wrote: Instruments they sold just a year ago wouldn't pass current quality standards. In all honesty this post seems a little unfair. ren wrote: In all honesty this post seems a little unfair. The original post is *self-deprecating. If the humor-attempt wasn't caught, why should other assumptions be made? Actually, he called it "the bee-bee key" (despite it being in Eb). It has nothing to do with who he is, but how little he cares about the product he sells. If he cared he would know. It is more arrogant ignorance than anything. The people in the US who used to import these toaster ovens knew just as little. They were not Indian. No sir, this is just a case of the stupids. It just didn't occur to me that people are (that word, again) "triggered" by some threshold quantity of melanin, but (obviously) some are, and - often - those who make decisions to be melanin-triggered are those who appear to possess the lowest quantities. The India sousaphones wasn't my joke, but the joke of them (as already pointed out by the joker) is NOT that "people in India" make them.